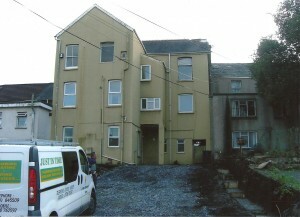 The conversion of the old Post Office in Skewen, into 6 No. 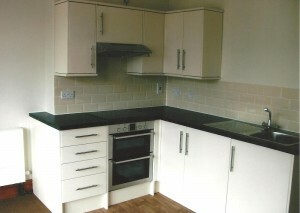 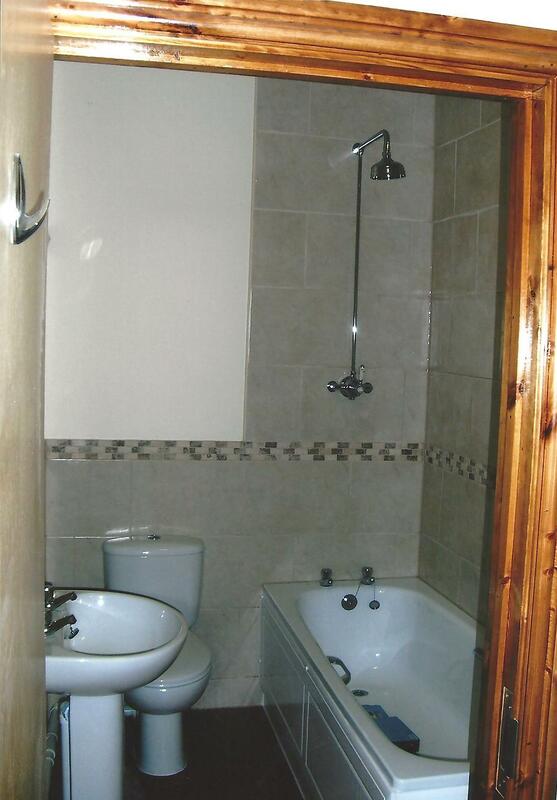 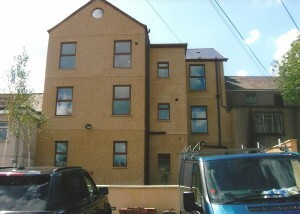 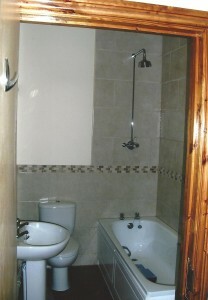 self contained One-Bedroomed flats. 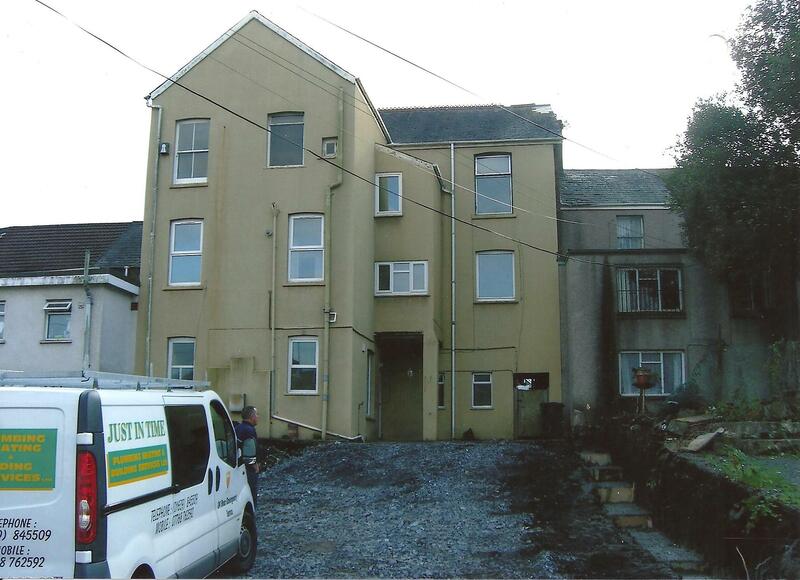 Works included a new roof, new external render, new windows, extensive groundworks, full re-wire, new central heating and full re-furbishment, including soundproofing and the full construction of a new 3-storey extension. 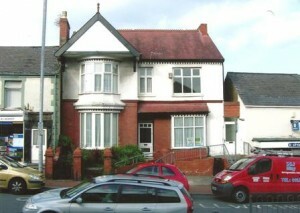 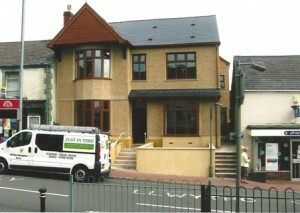 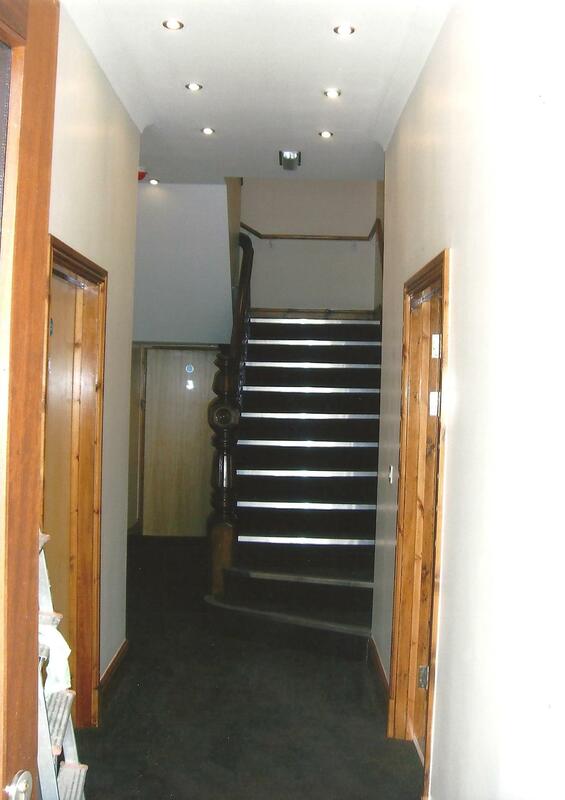 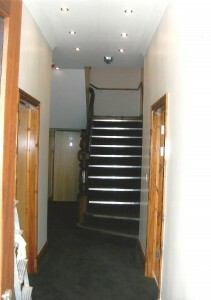 We also carried out an attic conversion at this property, with a total contract value in excess of £400,000.